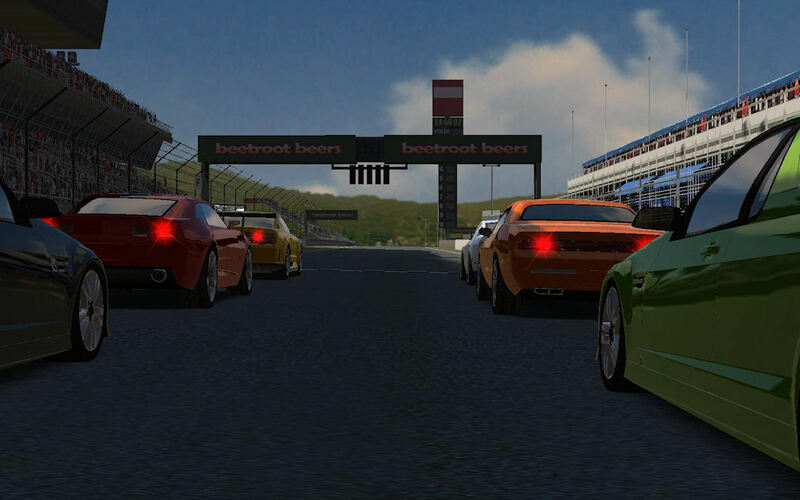 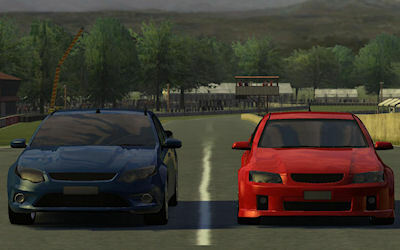 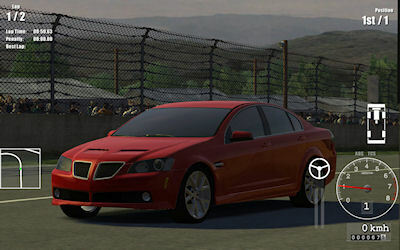 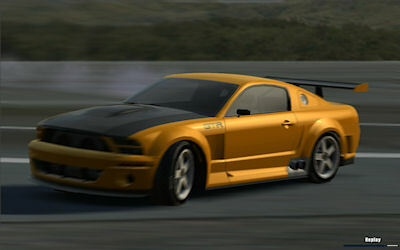 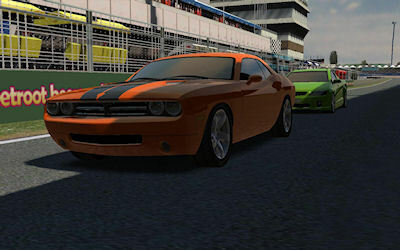 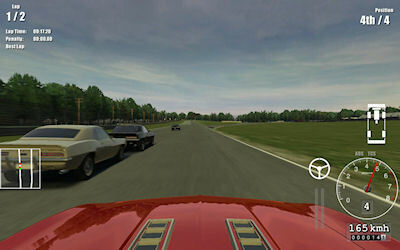 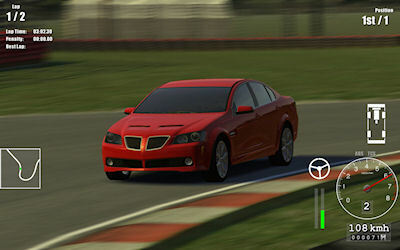 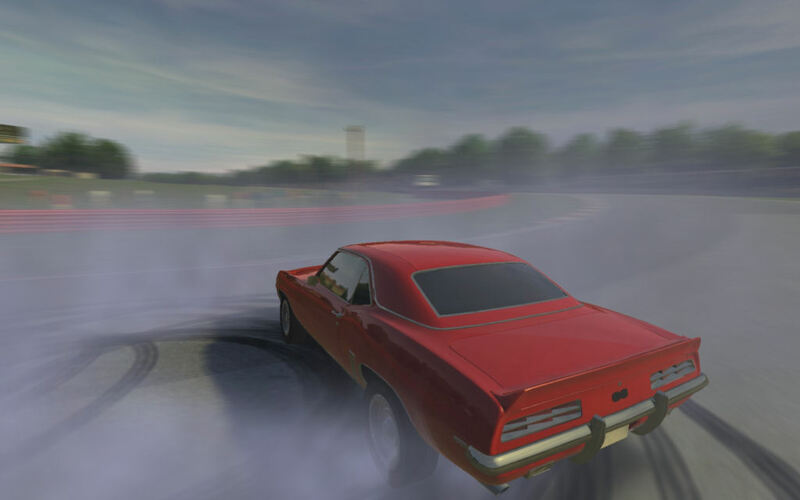 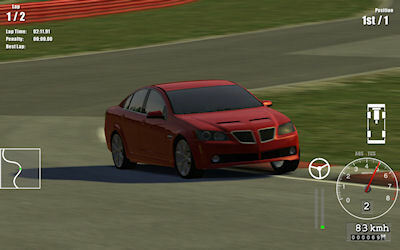 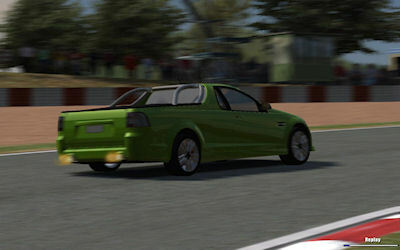 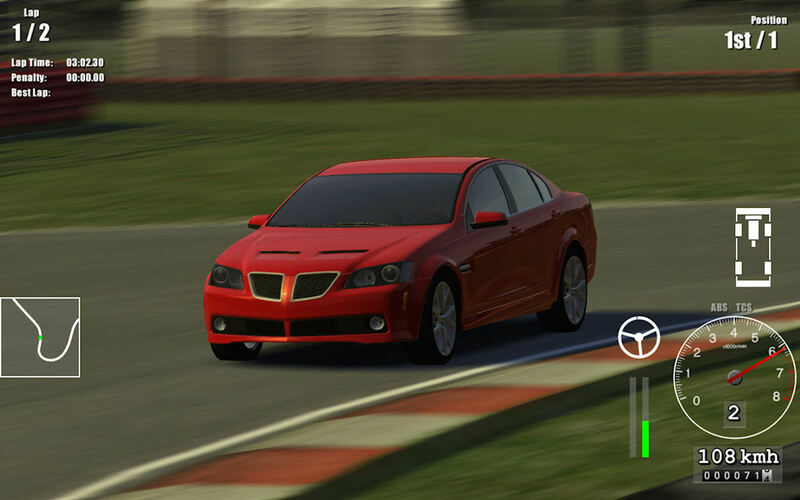 Driving Speed Pro is a racing game for PC. Race in V8 muscle cars against the computer or friends in networked multiplayer. 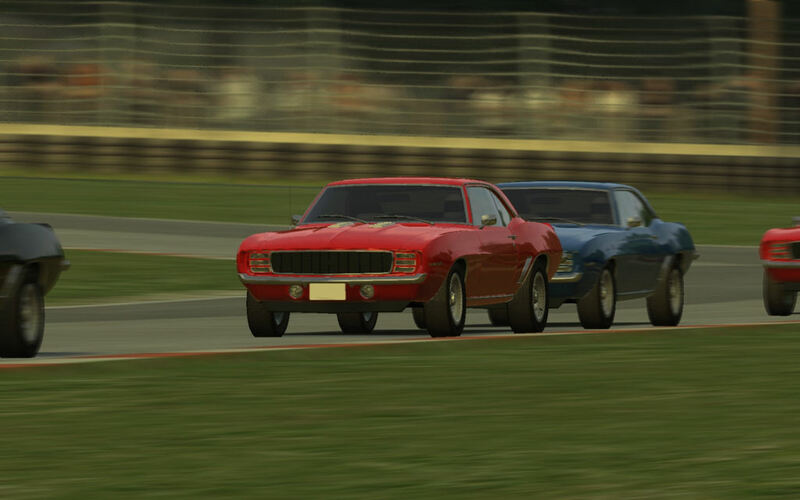 In career mode you can experience a real racing career. 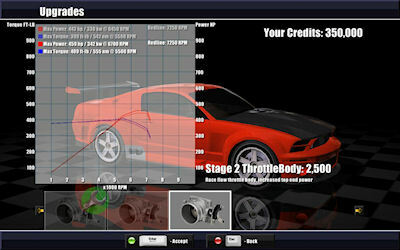 Purchase a collection of cars, race in organized series events to earn money, purchase performance upgrades and repair damage after events.